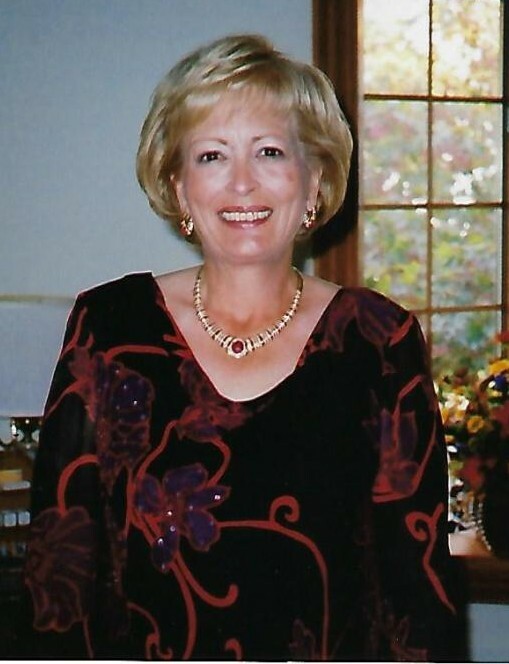 Obituary for Judith T. (Losell) Conklin | Knight-Confer Funeral Home, Inc.
Born Jan. 1, 1946, she was the first New Year's baby born at the Williamsport Hospital in 1946, a daughter of the late Chester and Kathryn (Koch) Losell. Judy and Dave were the owners of their family business C & I Boiler Repair, Inc., where she worked as the company's chief financial officer for more than 30 years until retiring in 2009. Her cheerful and positive personality showed as she truly believed in giving back to her community. Throughout her lifetime she was a passionate philanthropist, and became a very generous patron to society by making honorable donations to numerous organizations and businesses. Some of the charities close to Judy's heart include Central Pennsylvania Food Bank, YMCA Muncy, Susquehanna Foundation Muncy, March of Dimes, American Lung Association, American Cancer Society, Make a Wish Foundation, Penn College and the American Red Cross. Flowers are welcome and memorial contributions may be made in Judy's name to Alzheimer's Association PO Box 96011 Washington, DC 20090-6011 memo Greater PA Chapter or online at www.alz.org or to a charity close to Judy's heart.